For residential and personal finance Zip Money is the best option, with up to 50 months interest free terms available your solar power or hw system purchase can be broken down into affordable weekly, fortnightly or monthly repayments. With a simple 10 minute application process, instant approval* (to approved customers) and no credit card attached it’s a great way to start saving on energy costs! 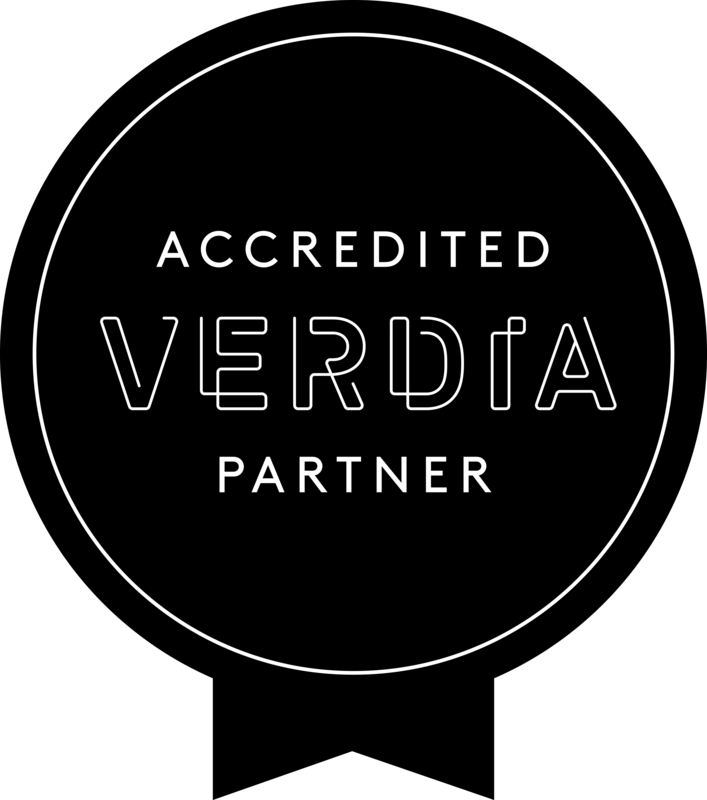 Verdia have a distinct focus on quality products and quality partners, with only a small select group of business and suppliers approved to be financed through Verdia. You can be rest assured when dealing with Verdia you are only dealing with the best. Verdia also have a wide range of finance options from Commercial loans/Chattel Mortgage, Finance lease, Hire purchase or Rental/operating leases. Talk to us and we can find the best option for your business. With longer terms available financing Solar products can become cash flow positive for your business, protecting your businesses bottom line without effecting cash flow.